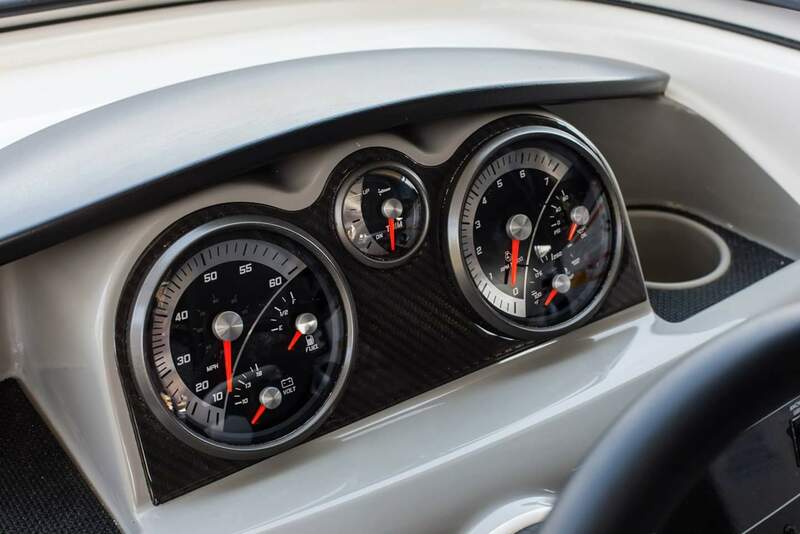 Dash gauges are a window into the operations of your vehicle/vessel, allowing you to know what is going on in your systems and warning you of impending danger. They can only do this, however, if they are in good working order. Since marine conditions tend to be inhospitable to electronics, marine gauges often require more upkeep than their inland counterparts. Maintaining equipment not only provides more bang for your initial purchasing buck, but also helps get the most from your electronics while extending the time between replacement. One of the easiest ways to keep your gauges in good working order is to clean them regularly. Clean your electronics regularly...but do it correctly. Never use glass cleaners or harsh chemicals to clean your gauge lens – some Faria Beede gauges feature special coatings (to enhance viewing quality and fog resistance) that can be easily damaged if the wrong cleaner is used. And although your gauges are designed to withstand water spray from the front of the gauge, it's best never to use a hose to clean your gauges. Clean lens and bezels using a soft microfiber cloth or sponge and clean water with a mild non-lotion dish detergent. Use a gentle circular motion. 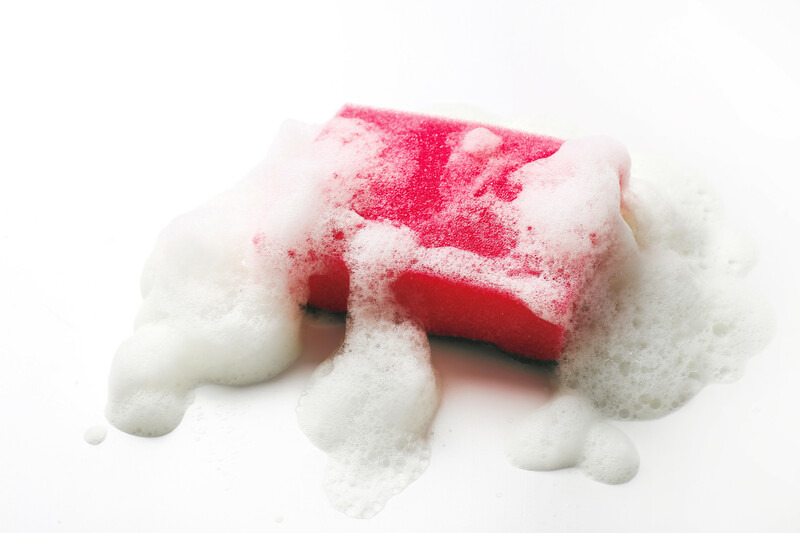 Rinse with clean water and gently dry with a clean, soft microfiber cloth.